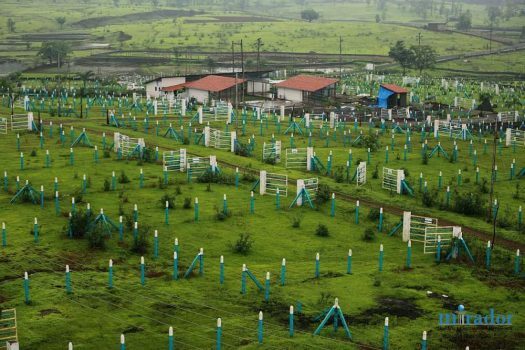 Vision Aarambh– is a Bungalow plots in Neral near Mumbai, Project is spreads across 40 Acres of Land. The project is being deveoped by Vision Earth Realtors. Neral is located at centre place between Mumbai & Pune. Neral Railway station is a Junction on Central Railway which connects commuters to Matheran. The location is an Pleasant ambience & unique option for future Growth and Development. It is surrounded by Nature , Lakes, & Greenery all around. Just 03 km from Karjat – Murbad Highway. 1 hrs from New International Airport Panvel. 2 hrs From Mumbai CST. 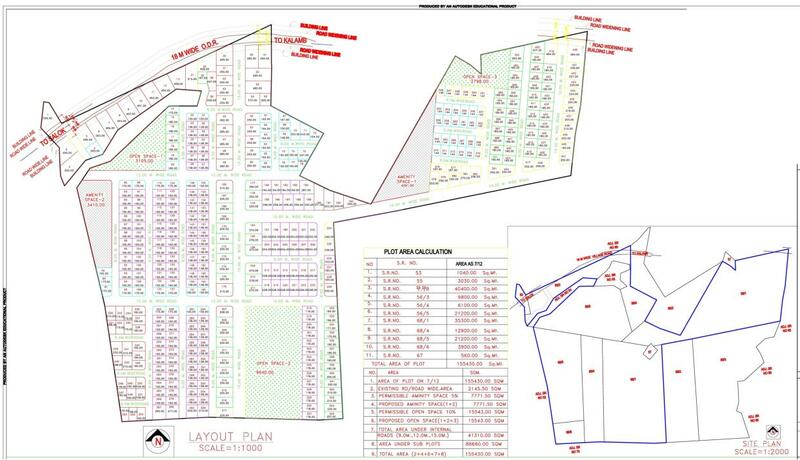 Minimum Plot Area 1485 sq.ft Onwards. 80 ℅ E.m.I ( with 0 ℅ interest )for 24 month. Rest 24 month EMI without Interest (0% Interest). Address: village Salokh (terfe) Varedi, Neral. Price: Rs 425 per sq.ft. 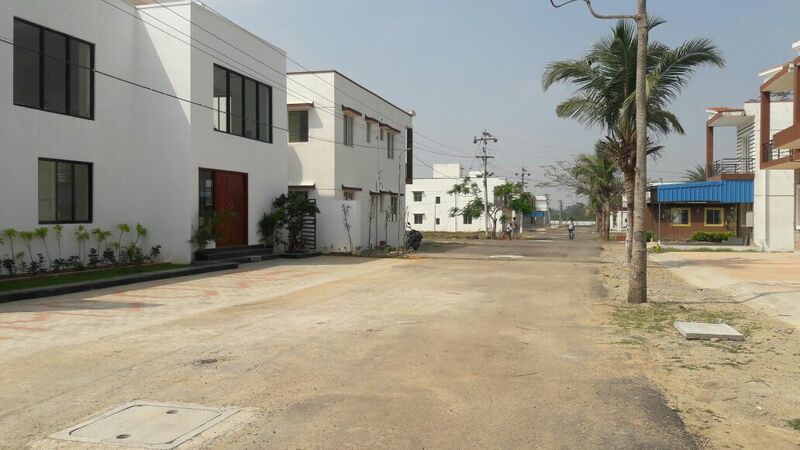 Independent house for sale in Perambur, Chennai.